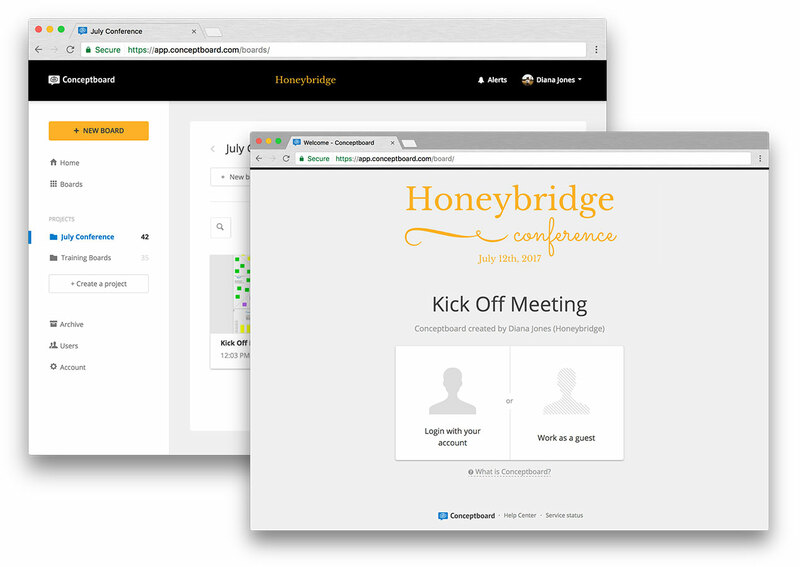 Always wished there was an easy way to assign board access roles when mentioning someone, or wished your board welcome pages could be a bit more creative? We’ve got you covered. 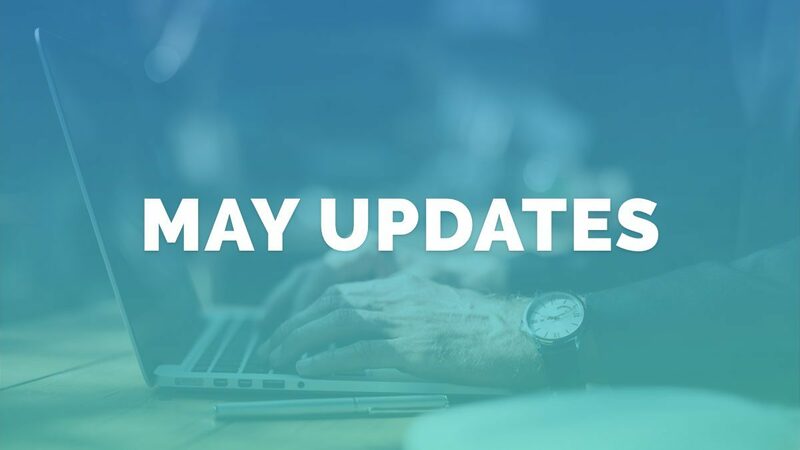 In May we’ve released two updates that make working with teammates and guests easier and more fun. Whenever an Editor @mentions a new board participant, they’re granting them access to the board. Now you can directly choose the type of access a participant will have when they enter to see your comment. No more switching over to the Share dialog necessary. 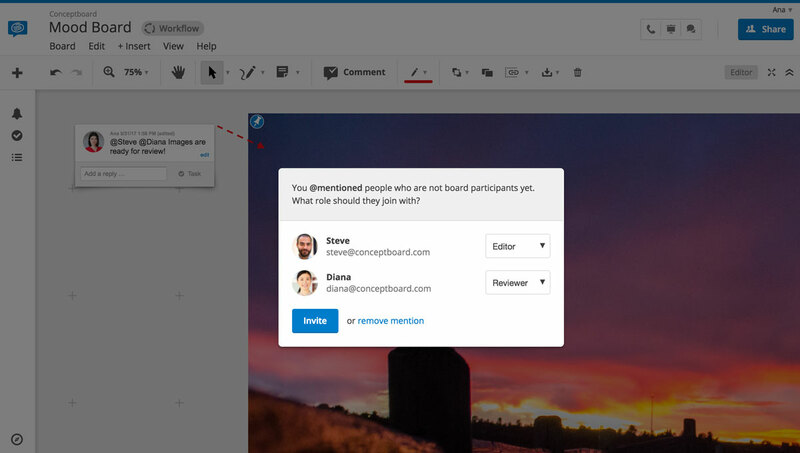 A new popup will alert you that you’re inviting someone who hasn’t been on the board before, and allows you to change their board access role. If you didn’t mean to share the board with a new participant, click “remove mention” to save the comment without the @mention. Team Administrators can now add a large welcome banner to their account from the Customize Account page. The banner will be visible on the boards welcome page of every team member, as well as custom subdomain login pages. Use it to add a bigger company logo, a message to your guests, or mark a conference or event you’re creating in the boards. Make sure to upload a PNG file with a transparent background. The banner will have a max width of 720px, but will look best if it’s around (1360 x 420px) in size. Learn more about how to customize your team account in our help center. That’s it! Let us know on Twitter what you think of the updates!